Most people will use bison and buffalo interchangeably without realizing that there is a difference between the two animals. Buffalo are actually found in Africa and South Asia whereas bisons are found in North America. What many people in North America refer to as a buffalo is really a bison. Below is a Bison vs. Buffalo comparison table showing the 5 key differences. Do not have a hump. Thick fur and thick beard. Light fur and no beard. 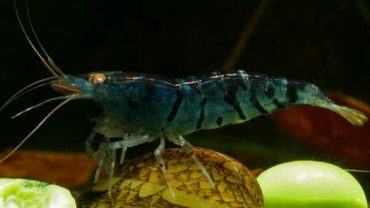 Native to North and South America and Europe. Used for meat, clothing, weapons and shelter. The bison has four legs and feet and a very large frame, weighing 700 to 2,200 pounds. They also have a large hump. A bison will have small, sharp horns. They have thick fur and a thick beard. Buffalo also have four legs and feet with a very large frame, however, they do not have a hump. Buffalo can weigh around 2,000 pounds. 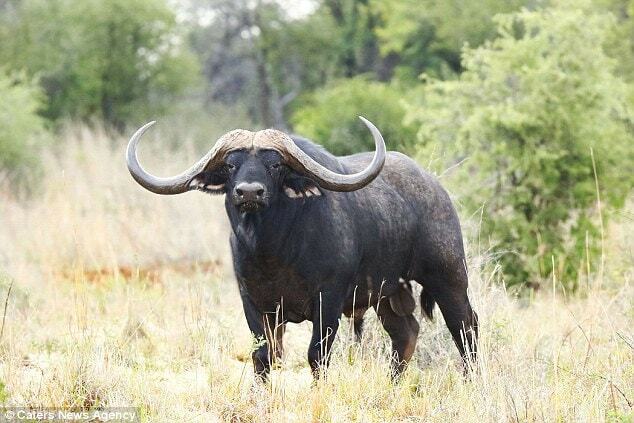 A buffalo will have medium sized horns that are sharp; a water buffalo has long horns that are not sharp. They have light fur and no beard. The bison live mainly on the plains, in cold rugged conditions. They will mainly eat grass and hay. If the grass is sparse, they will eat tree bark and leaves. Bison is native to North America, South America and Europe. 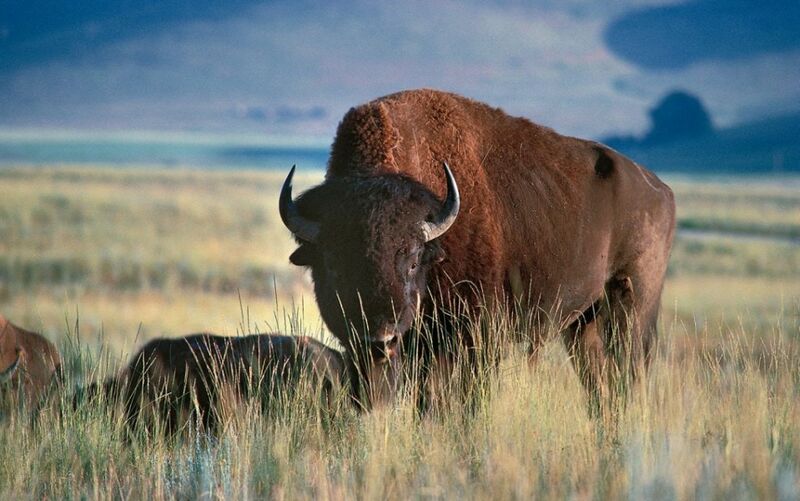 There is an estimated 2 million bisons. The buffalo also lives in rugged conditions. They eat grass; will forage for other food when grass is sparse. Buffalo are native to Africa. Water buffalo are native to Asia. There are an estimated 160,000 buffalo and 150 million water buffalo. Bisons are used for meat and clothing. Their hides are also used for shelter. Weapons are also made from bison. Buffalo are hunted for their meat. They once were hunted for trophies.